Your shipping process is critical to the success of your business. Not only does it take precious time to implement and execute correctly, it affects customer service results and ultimately your bottom line. Find out how you can reduce shipping costs in these easy steps. Plus, we'll offer some expert advice that will make life as an ecommerce shop a little easier. 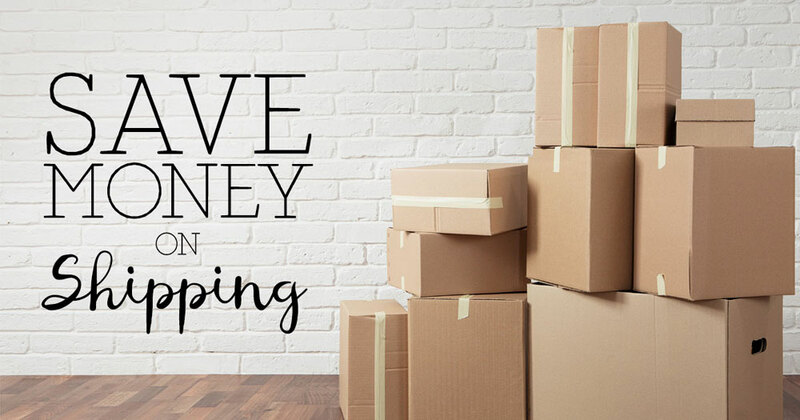 One of the best ways to save money on shipping is to keep your carrier options open. Each shipping carrier calculates delivery fees differently. Shipping to residential addresses, for example, incurs extra costs with FedEx and UPS but not USPS. Other variables like weight, dimensions, and destination of your package can also make a difference. Another option is to sign up for business accounts with the different shipping carriers. 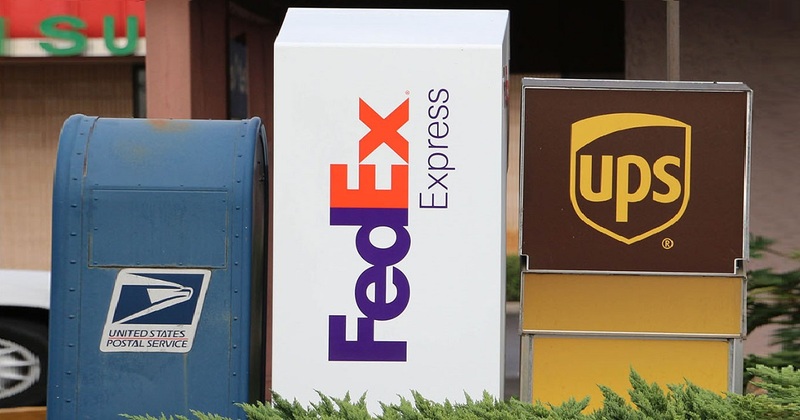 USPS, UPS, and FedEx all offer perks and savings to their small businesses account members. You can even expect discounts on standard supplies such as boxes. "Since our online account is a business one, we have access to regional shipping boxes, which have very good rates," explains Diana Thompson, Owner of Harmony Soapworks. Sign up for free and reap benefits that you can't get otherwise. You can also negotiate for better shipping rates; it never hurts to ask! Plan ahead! Estimate how much your packaging will cost and factor that into your prices or checkbook. Compare pricing for different size and shape boxes, for example. Tools like USPS' postage price calculator tool make this easy. No matter where in the world you're shipping to, or what you're shipping, you can quickly see how much you can expect to spend. If you're like most people, you dread waiting in post office lines. As a small business owner, your time is too valuable to spend waiting, and these days, you don't have to. Some carriers like USPS even discount online services. 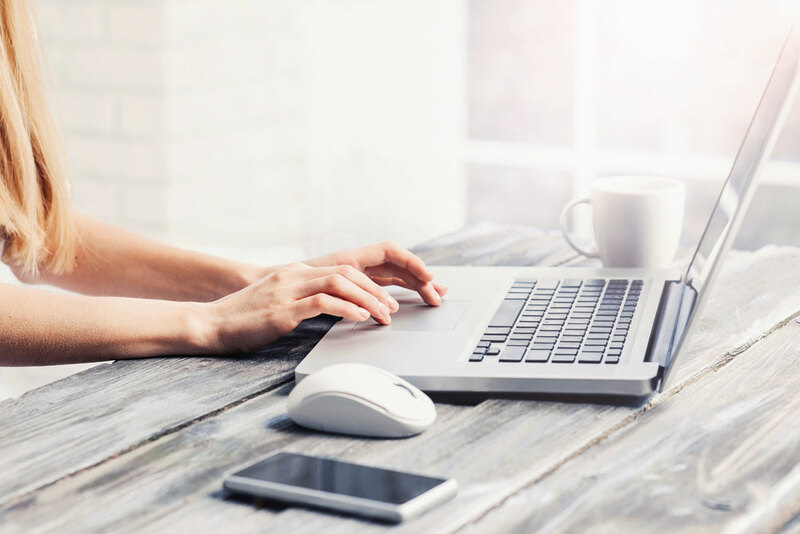 You can save up to 16 percent on priority mail and 60 percent on express mail by doing it from the comfort of your home or office. Then, schedule a pickup and get back to work faster. Julie Siewert, Owner of Diaper Dabbler, has saved hours of productive time with home pickup service: "I can schedule free pickups with my daily mail. I don't even have to leave the house!" Of course, there may be times when you can't avoid going to the post office. "They have a special counter for prepaid labels," says Siewert. Pay for your labels online, print them at your convenience, drive to your carrier's office, and walk right up to the counter. As an online business, you may not get many – if any – opportunities to meet your customers in person. Quality labels provide the right first impression. 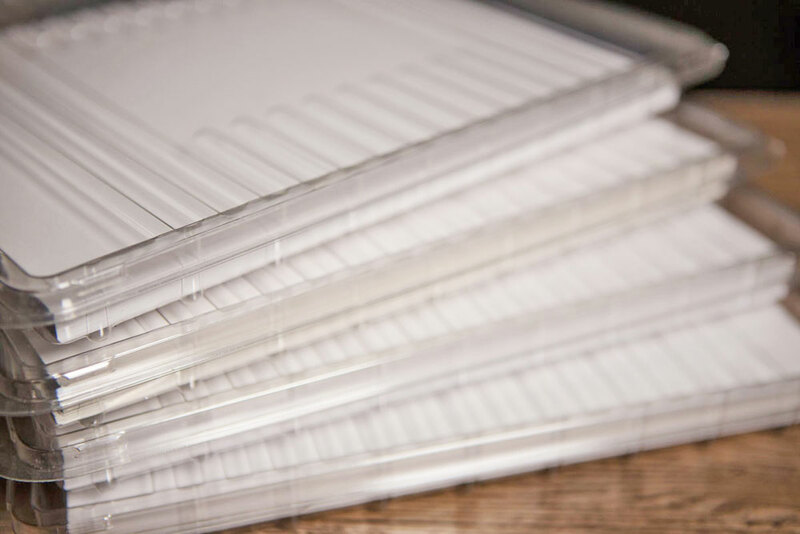 Make sure you use high quality materials that look clean and professional on every package you send out. You can also customize your business address labels for improved brand awareness. With our selection of online postage labels for USPS, UPS, FedEx, PayPal, and even Amazon FBA, you can select a material that suits your needs, budget, and printer type. "Having quality labels and the ability to print from home saves me tons of time, effort, and energy with my business!" says Siewert. Just load them in your printer when you're ready to ship and print out your postage. It's an easy way to save more time and energy on your business. Suzy Kabloozie, Owner of Suzy's Scent Shop, also appreciates the convenience of having the right labels on hand: "Having the huge variety of labels is awesome. It's crazy how much time is saved using the postage labels!" Find the right label size for each carrier. If you print a large number of labels every day, it may be time to invest in a dedicated label printer. Roll printers could save you hundreds of dollars on ink and toner costs, especially as your business grows and you need to ship more products. 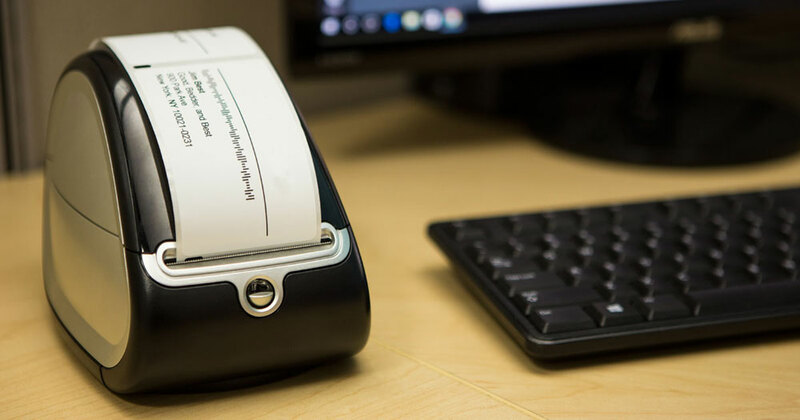 There are a couple options when choosing a shipping label printer: direct thermal, thermal transfer, and inkjet. Both direct thermal printers and thermal transfer printers work without using ink cartridges and are extremely efficient. They help you print as many labels as you need and quickly. Direct thermal printers print using heat and will only print in black. Thermal transfer printers require ribbons and have the ability to print in one color. Inkjet roll label printers, on the other hand, use ink but are much more efficient than your standard inkjet or laser desktop printer. They're ideal for printing product labels, address labels, and other projects where color and detail are important. Not sure which printer type is right for your growing business? Find out if a roll printer is right for you. Ensure your packages don't cost an arm and a leg to deliver. OnlineLabels.com has all the label resources you need to get your packages where they need to go. Whether you need UPS labels, PayPal labels, thermal roll labels, or something else, we've got you (and your packages) covered. For more tips on delivering a positive impression with your business' shipping and packaging, check out our article: Ways Your Shipping & Packaging Can Leave a Lasting Impression.